iFACTORS Sdn. Bhd. ‘iFACTORS‘ was incorporated in Malaysia in 1997 as a private limited company with the 100% Bumiputera Status company to provide Engineering Services & Consultancy for the telecommunication industry. The incorporation of iFACTORS is made possible by the vision of it’s parent company, ASCI Communications (M) Sdn. Bhd, itself having extensive experiences and knowledge in telecommunication industry with numerous local and regional Network Providers. iFACTORS as an engineering service company plays major role for AsCi in meeting the customer demands while implementing it numerous mobile and backbone transmission projects. With shareholders previous experience in the optical fibre submarine cable industry, iFACTORS has involved from being a conventional telecommunication system integrators to a company providing niche solution in provision of maintenance and implementation of optical submarine cable network, particularly in the area of NONREPEATERED submarine cable system. iFACTORS has associated itself with NSW, a prominent submarine cable-manufacturer in North Germany. iFACTORS has thus far secure a long term maintenance contract with XL Axiata, Indonesia , the owner of about 4000km of submarine network system. 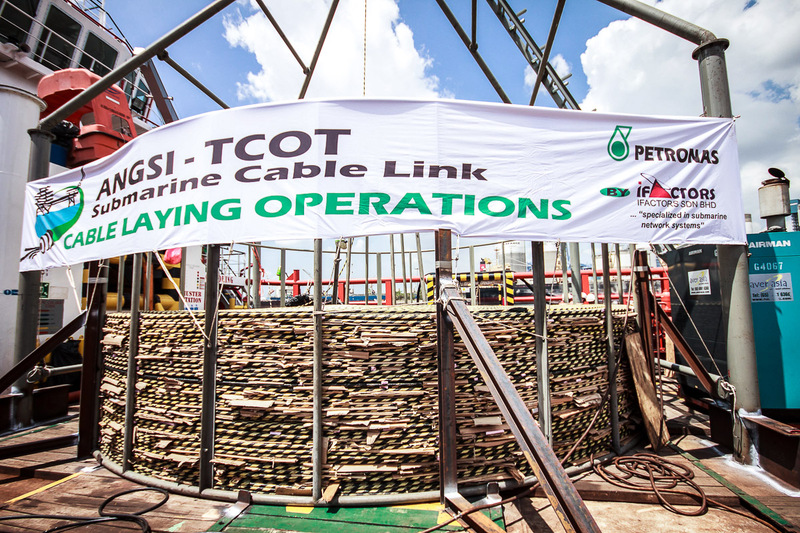 In recent activities iFACTORS has just completed laying of two submarine cable system in Java Island Indonesia and Caspian Sea in Turkmenistan, for a total distance of 250km. With strong business foundation, iFACTORS intend to be the major provider in Marine Engineering Services with vision to move further as a turnkey solution provider whom shall be able to design, plan and implement the transmission networks, particularly in the are of submarine optical fiber power cable system. iFACTORS has a mission to produce a pool of local technical personnel whom shall be able to support the Telco’s for better services. 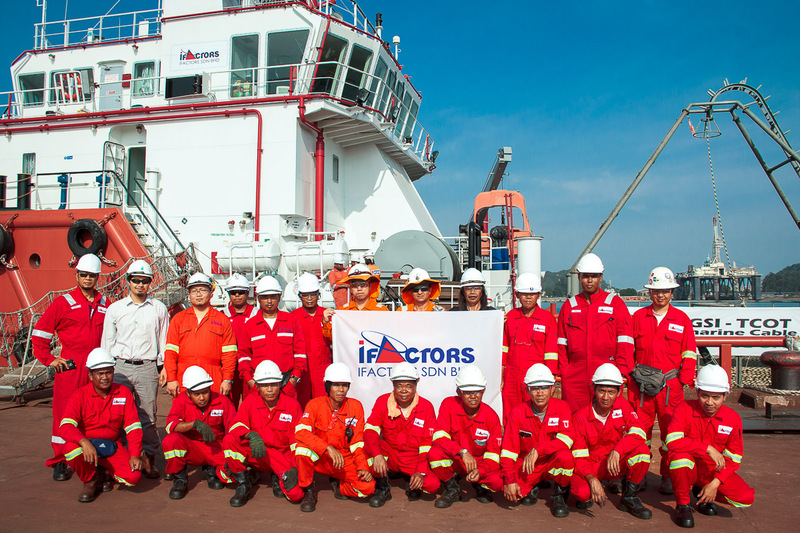 iFACTORS is your outsourcing partner in areas of marine engineering services focusing on the optical fibre, power cable and wireless transmission environment. As power utilities and network facility providers move towards speed to market, we are there to serve your needs to accelerate service timeline and complement project timeline demands.